After 27 years of business Diversified Metal Engineering suddenly closed on Monday. After 27 years of business in Charlottetown, Diversified Metal Engineering has been suddenly thrown into receivership. Workforce and Advanced Learning Minister Sonny Gallant and Economic Development and Tourism Minister Chris Palmer issued a written statement Monday night, saying they were aware DME's P.E.I. operations are under receivership. "This is disappointing news, particularly for the affected employees and their families," the statement said. "Government will work swiftly to offer assistance to any affected employees to help them reattach to the workforce." Workforce and Advanced Learning has reached out to DME, it added, and Skills PEI will also offer transition support services to affected workers. CBC News has contacted the receiver — however the receiver declined comment. Earlier this year the CBC reported that the company employed about 165 people in Charlottetown, 150 in Abbotsford, B.C., and about 20 in South Carolina. The South Carolina operation is not included in the receivership. DME created many different products, most in the craft brewing industry. DME Brewing Solutions shipped to 800 breweries in 67 countries around the world and has factories in China and India. 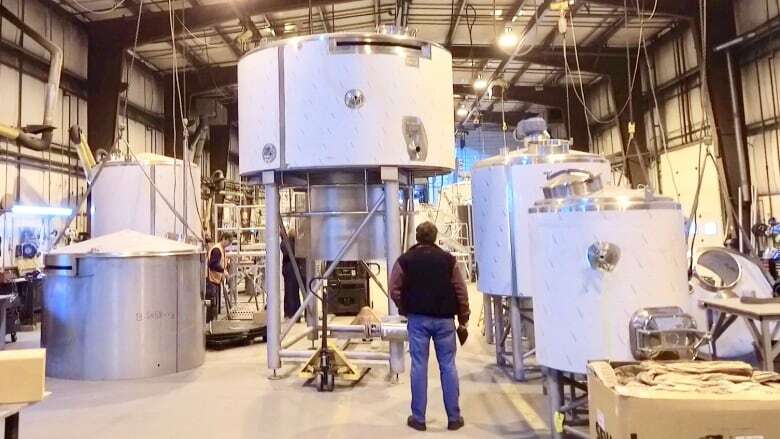 The company also made equipment for industrial food and beverage, water treatment and marine industries, as well as biotechnology — a few years ago it got into the marijuana industry, making systems to extract cannabis oil.